Per her contract, commissioners must pay incentive compensation in an amount up to 25 percent of her base salary, which was $390,000 last year, “depending on the extent to which the board reasonably determines in its discretion” that she met her goals and objectives. 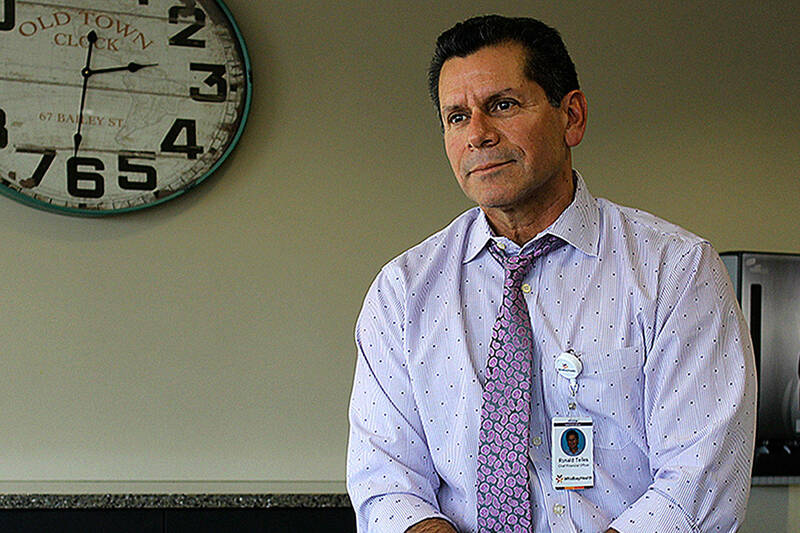 Chief Financial Officer Ron Telles told commissioners at Monday’s meeting that February continued the trend of low patient volume and low revenue. Wallin said the snow made an impact as well because some clinics closed. He reported Whidbey-Health’s revenue coming in around $9 million and operational expenses around $9.5 million. He said expenses have started to drop now that the hospital is making its own pharmaceutical products again with the completion of the new pharmacy. There were also several large paid time off payouts to outgoing personnel in the last couple of months.